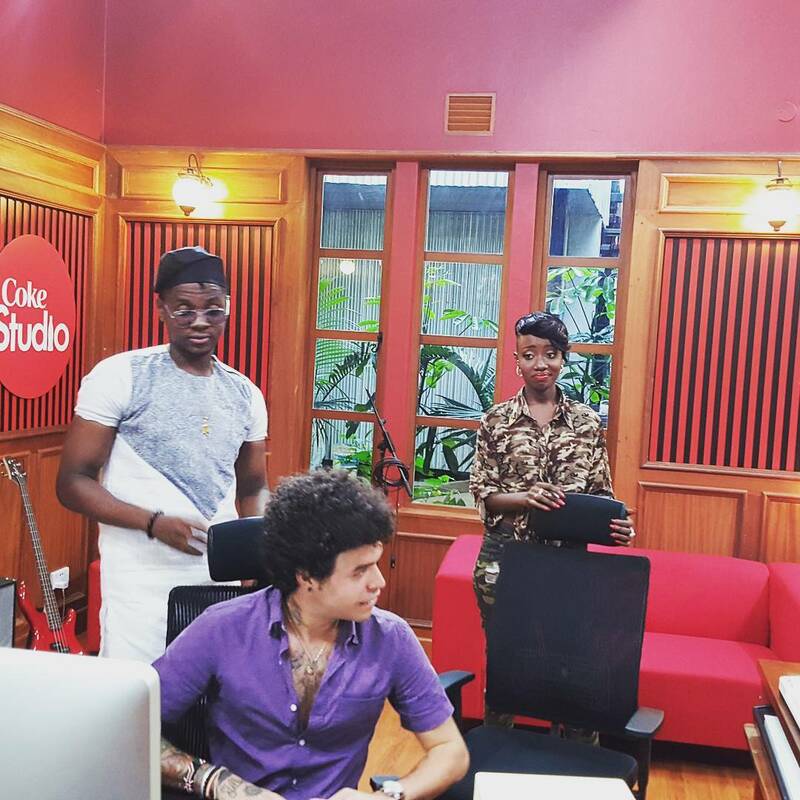 She's fitting in so fast and a new song is already in the studio. 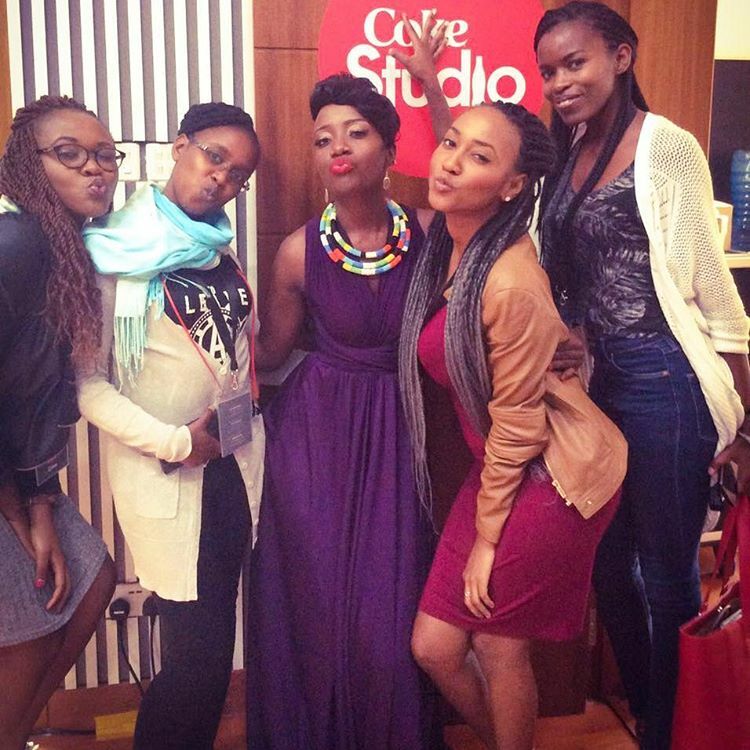 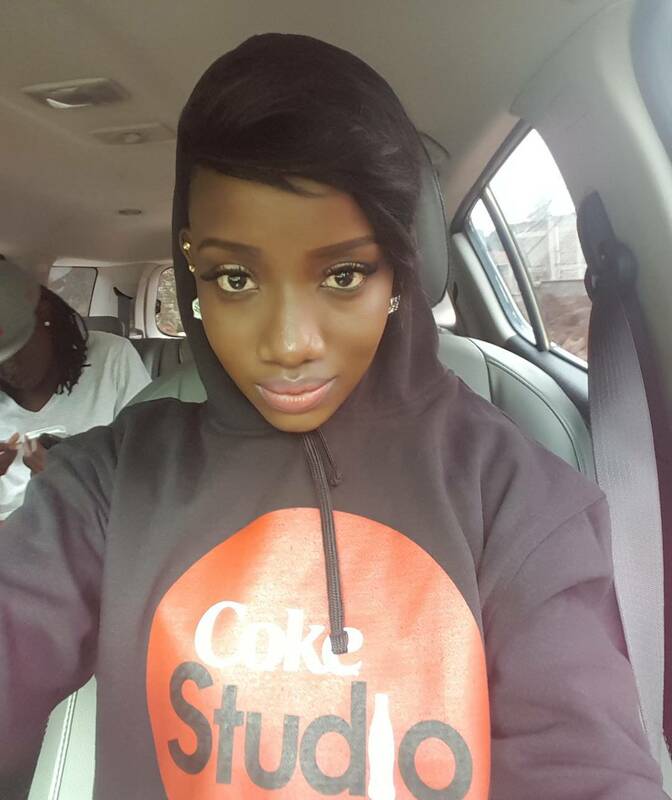 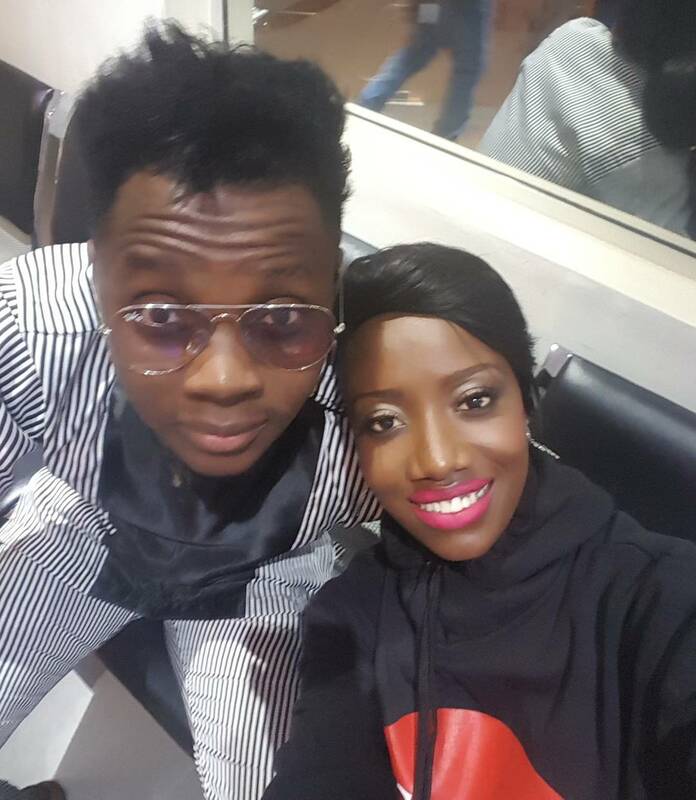 Just a day after her arrival at Coke Studio in Nairobi, Uganda singer Lydia Jazmine was tasked to work on a collaboration with Nigerian singer and record producer Kiss Daniel and Kenya's gospel artist Bahati. 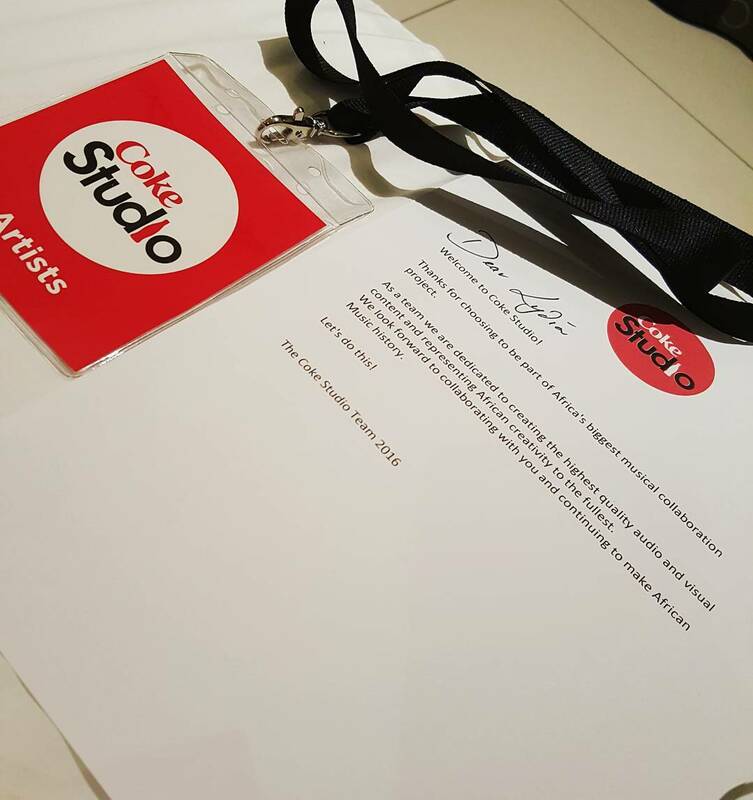 The song will feature at Coke Studio Season 4 as one of the first performances of the show.